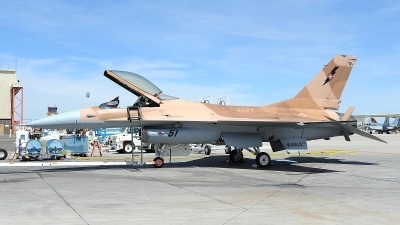 TOWERSHOT NAS FALLON "TOP GUN RAMP"
On display at the 2011 MCAS Miramar airshow. 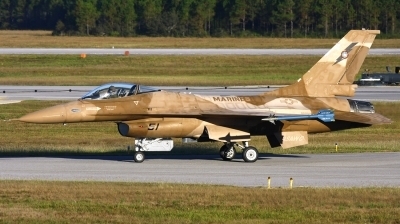 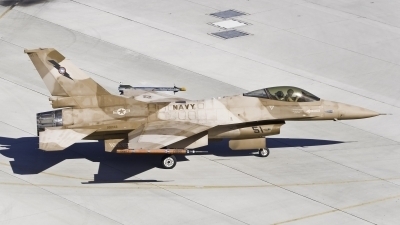 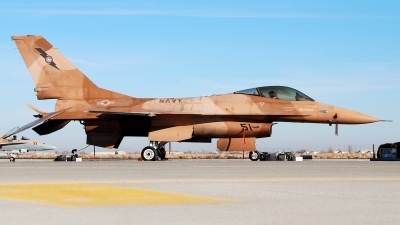 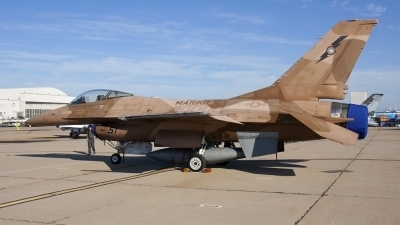 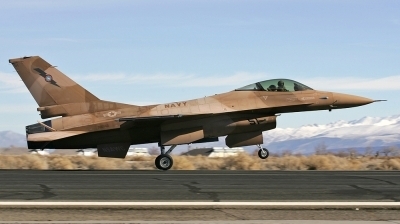 Another of the embargoed Pakistan F-16 working for the USN now. 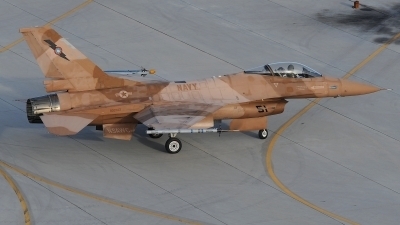 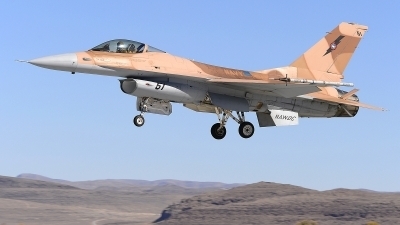 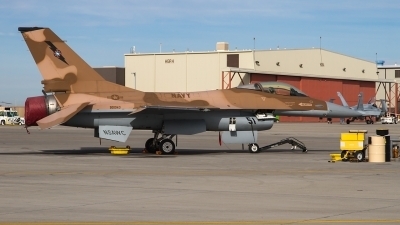 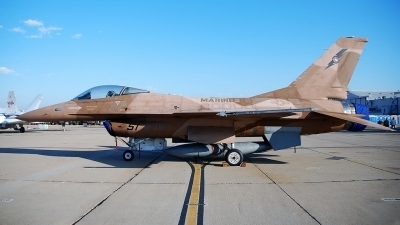 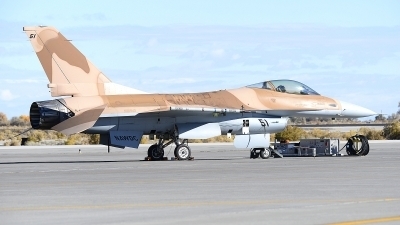 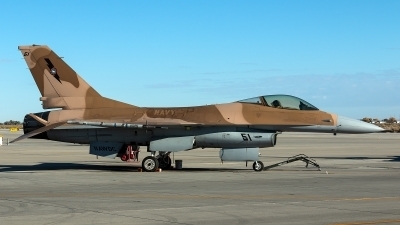 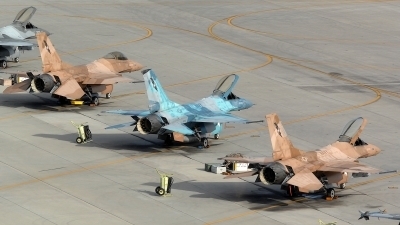 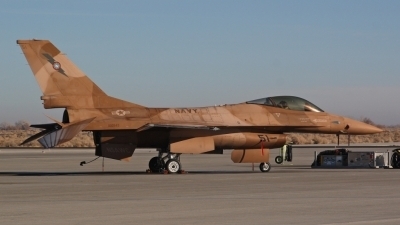 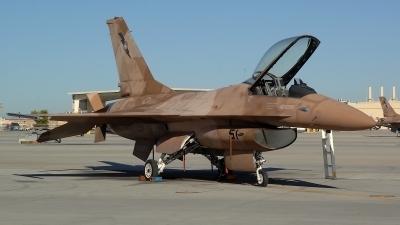 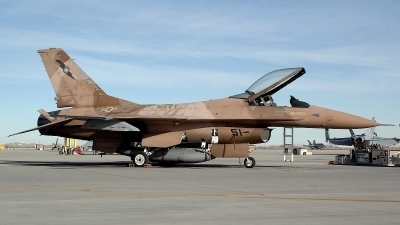 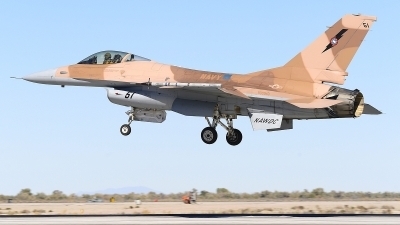 NSAWC F-16 heading back to its spot on the ramp of NAS Fallon.